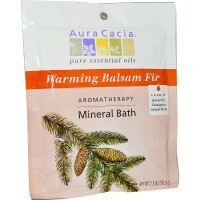 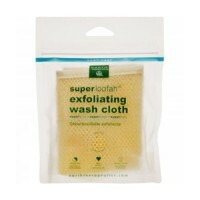 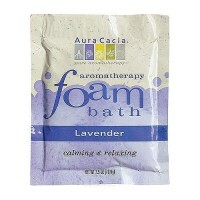 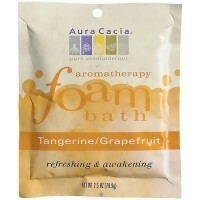 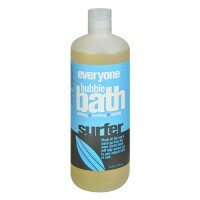 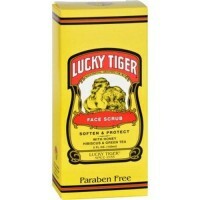 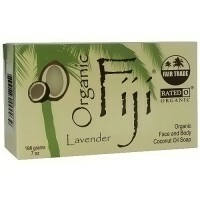 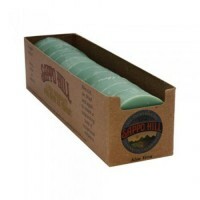 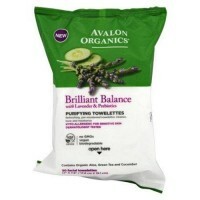 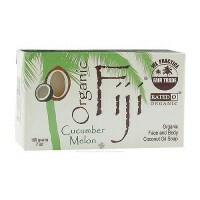 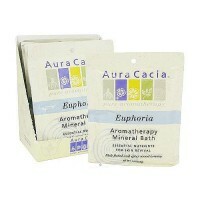 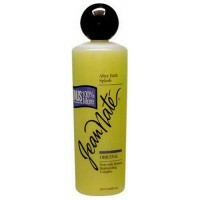 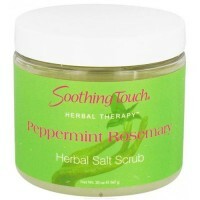 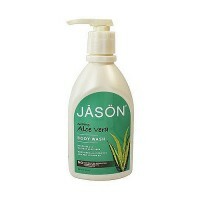 Provides instant moisture, leaving skin feeling pampered and smooth. 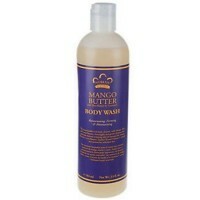 Comfort and nourishment to dry skin. 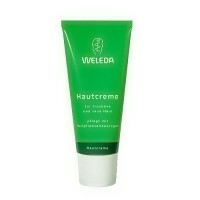 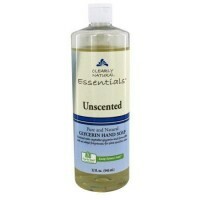 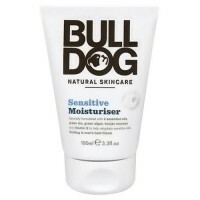 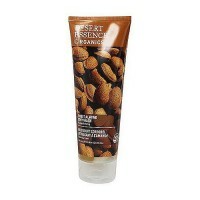 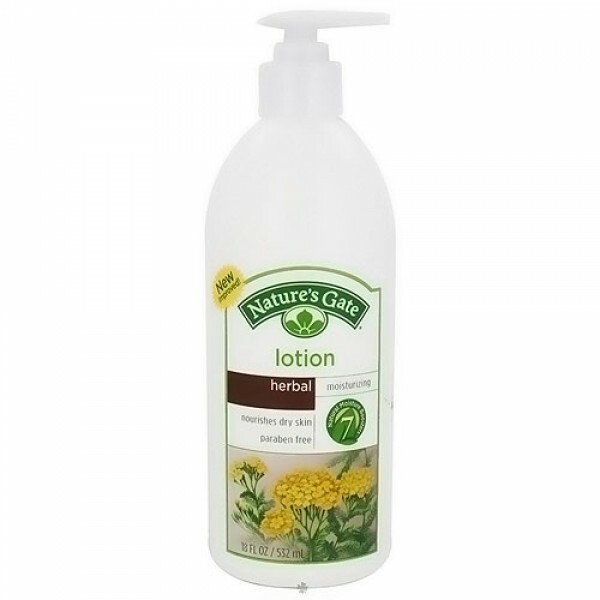 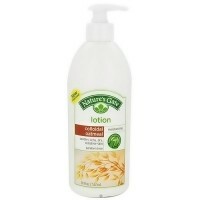 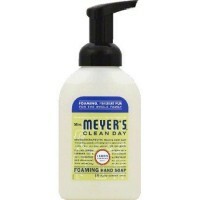 This lotion is ideal for everyday use to help maintain supple, silky-soft skin.